Nowadays, there are tens of seed banks that are doing their best to satisfy the needs of every single marijuana grower. It is not a simple task as everyone has a different taste, but at the same time there are more and more really exquisite products that blows our minds. 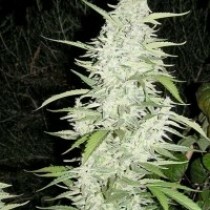 Sometimes, it is worth paying a little bit more for the seeds, to grow incredible plant like no other before. 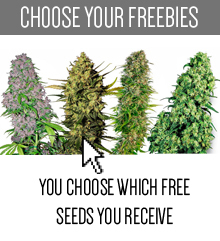 Of course, buying such seeds is not so easy, as their number is usually quite small, but on this website, you will get some extraordinary strains, from the best breeders in the world. And without any doubt one of them is Reserva Privada. 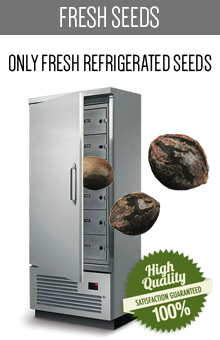 Reserva Privada is the cannabis seed bank located in California, USA. 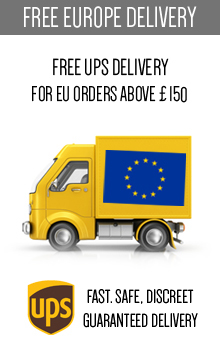 It is a sub-branch of the well-known DNA Genetics, which was created for one simple reason – to produce the highest quality genetics in perfect conditions. 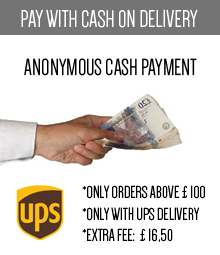 This quite difficult task was assigned to some of the best and most experienced breeders who still remain anonymous. 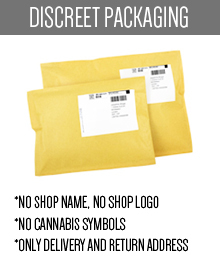 In legal terms, they are all protected by the medical law of the state of California, but they prefer to hide their identity because it makes them feel free in creating such fantastic seeds. And from the very beginning they succeed in producing some stunning strains, that are desired by almost every marijuana grower in the world. Their seeds are original and innovative, so getting a chance to purchase and grow them is some kind of privilege. 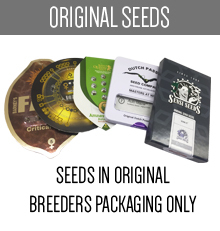 No wonder Reserva Privada cannabis seeds are often called exclusive, as their production is limited and sometimes there are major difficulties with buying them. 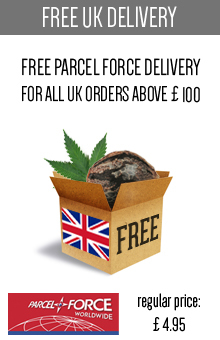 But on this website, we always do our best to provide you with the wide selection of such exquisite cannabis seeds. That is one of our priorities and you may be sure that Reserva Privada products will be waiting for you right here. 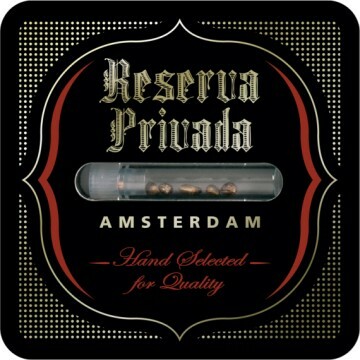 So if you want to invest some more money and get an unbelievable product in exchange, Reserva Privada strains are exactly what you are looking for. You can’t go wrong with it, and what is the most important you won’t regret buying it. If you want to try growing plants that reaches some totally new level of perfection, these are the seeds for you. DNA Genetics made a very good move with creating Reserva Privada, as the strains produced by a group of Californian breeders are simply exceptional, and for now there is no other product like those from Reserva Privada. 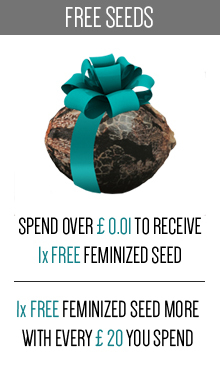 Think about it for a short moment and buy their seeds as quickly as possible, because they go really fast! 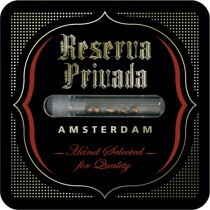 Don’t miss that chance and buy Reserva Privada cannabis seeds on this website.